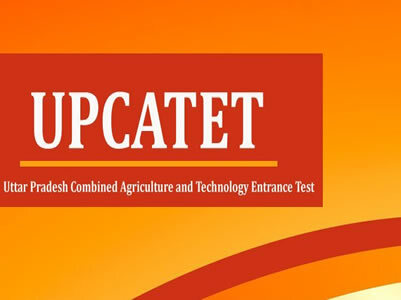 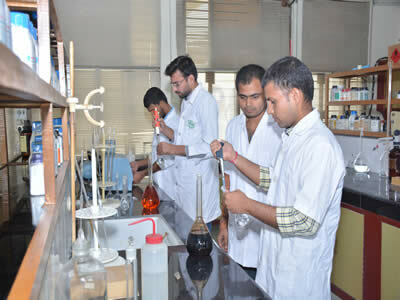 Admissions Procedure: Through Combined Agriculture and Technology Entrance Test (CATET) at State level. 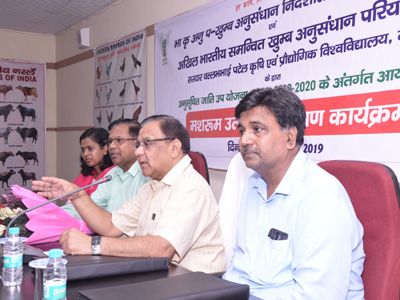 In pursuance of the provisions of clause (3) of Article 384 of the Constitution of India, the Governor is pleased to order the publication of the following English translation of the Uttar Pradesh Krishi Evam Prodyogik Vishwavidyalaya (Dwitiya Sanshodhan) Adhiniyam, 2006 (Uttar Pradesh Adhiniyam Sankhya 16 of 2006) as passed by the Uttar Pradesh Legislature and assented to by the Governor on May 23, 2006. 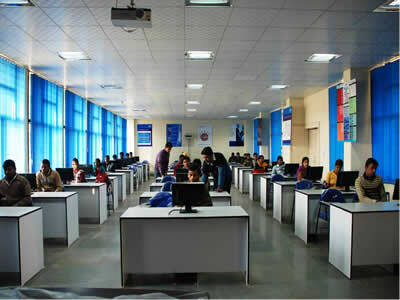 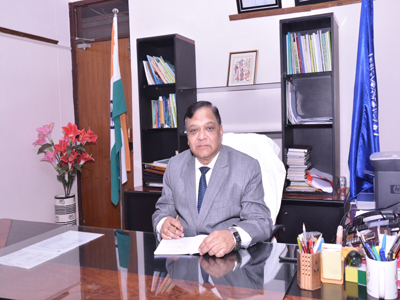 (3-a) The Registrar shall be responsible for organizing, by rotation, joint Entrance Examination for admission in all courses of study of the four State Agricultural Universities.